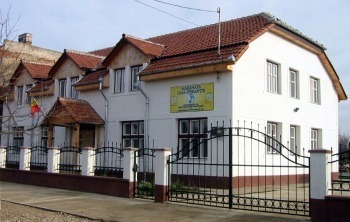 In the little village of Talpos, Romania, Hope International Missions built an orphanage that is making a significant impact on the lives of a number of children. Missionary, Sally Sebo cares for the orphans along with a dedicated staff of local workers. Here the children receive love in addition to the basic needs of life such as food and clothing. Sally also takes the younger ones to her home regularly for additional activities. This gives her the opportunity to build relationships with the children and give the orphanage staff a break. HIM's Ministry Center also provides a place for Sally to have an outreach to the village teens and to teach English.